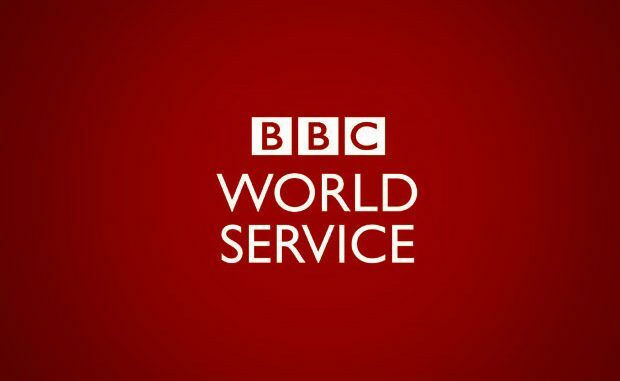 This interview with Jeremy Daum was aired on BBC World Service’s Business Daily on May 25, 2018. For a closer look at China’s Social Credit System, visit our collection of translations, curated materials, and original articles here. The estimated value for a full translation of this post is $17.76 USD at the below-market rate of $.06 per character, with -354 characters.